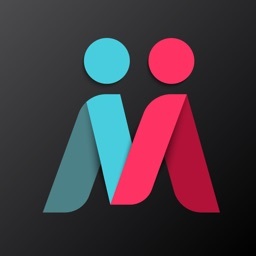 Mutual is the largest and fastest growing LDS dating app! Mutual is a place where LDS singles can make meaningful connections that lead to real dating. The app was created by BYU grads who know how difficult it can be to meet others with similar interests and standards, especially outside of Provo. 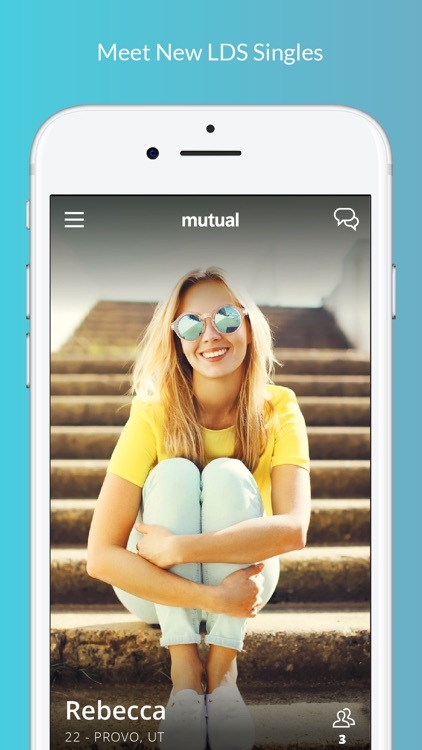 Mutual offers features that help you get to know other single Mormons beyond their profile photos, by highlighting information such as mission location, mutual friends, and interests you share in common with potential matches. The Mutual team is committed to upholding the standards of our faith, and making Mutual a genuine and safe place you can trust. Everyone is required to sign in through Facebook to ensure people are who they claim to be, and all profiles get reviewed by one of our LDS team-members before entering our community. We also make it easy to report inappropriate behavior in the app, to maintain a positive environment for everyone. In the words of Brigham Young, "This is the place." Upgrade to Mutual Up for access to exclusive new features, including: Ward Hop to change your location and match around the world, Unlimited Double Takes to undo past swipes, Ninja Mode to go invisible to everyone except people you swipe up on, More Filters to filter by height, and Daily Notes to stand out and increase your chance of matching. Mutual is free to use, but if you choose to purchase Mutual Up, payment will be charged to your iTunes account, and your account will be charged for renewal within 24-hours prior to the end of the current period. Auto-renewal may be turned off at any time by going to your settings in the iTunes Store after purchase. Current Mutual Up subscription price starts at $9.99 USD/month. Prices are in U.S. dollars, may vary in countries other than the U.S. and are subject to change without notice. No cancellation of the current subscription is allowed during the active subscription period. LDS Dating - #1 App for Flirting, Messaging, and Meeting Local Single LDS Men and LDS Women. The largest subscription dating site for Latter Day Saint singles now has the best dating app. 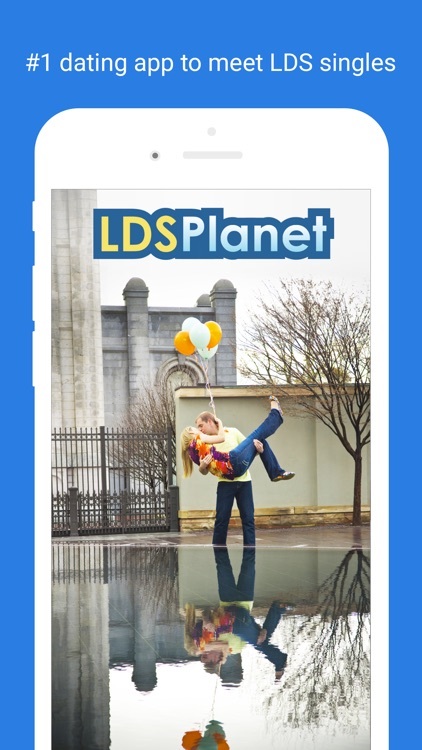 Download the OFFICIAL LDS Planet app and start browsing for free today! Meet the one you’ve been missing, expand your search beyond your local ward. * Are You Interested - Swipe to meet LDS singles. 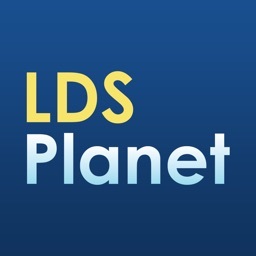 Meet Latter Day Saint women and men with the official LDS Planet dating app for singles. It is the best way to meet Mormon singles. LDSPlanet is a faith-based online dating community created to help LDS singles connect and build meaningful relationships. If the Mormon Church is important in your life, and you want it to be important to those you date, LDSPlanet makes online dating simple for the faithful. We provide a friendly and convenient forum for single LDS members to find other LDS singles who share their faith, their morals, and their blessings. Discover a special connection with other Mormon single men and Mormon single women and make our community yours. On LDSPlanet our one of a kind profile system allows members to setup photo albums, share interests and much more. Sharing beliefs are an important foundation to any relationship and all the features you need to meet other LDS single women and LDS single men are at your fingertips. Send flirts, send messages, post and browse pictures, and much more. LDSPlanet provides a simple, safe and fun atmosphere which makes it easy to quickly view and contact thousands of LDS singles. Get the best Mormon dating app today and meet LDS men or LDS women near you!